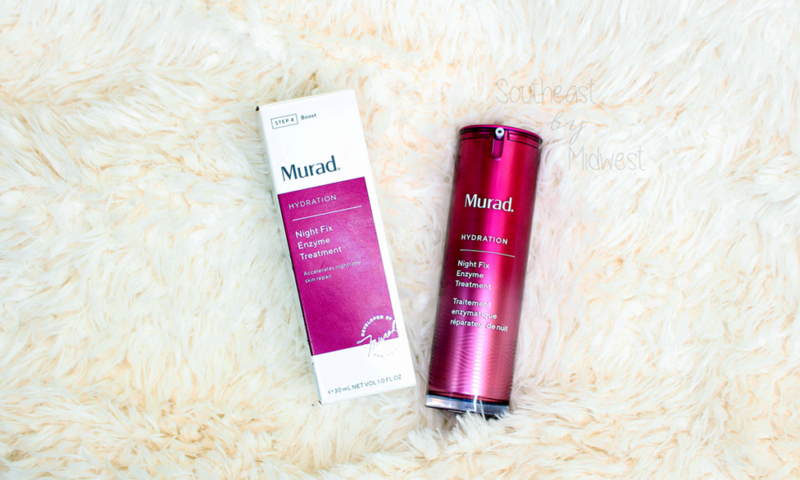 Want to know if the Murad Night Fix Enzyme Treatment is worth the $70 price tag? 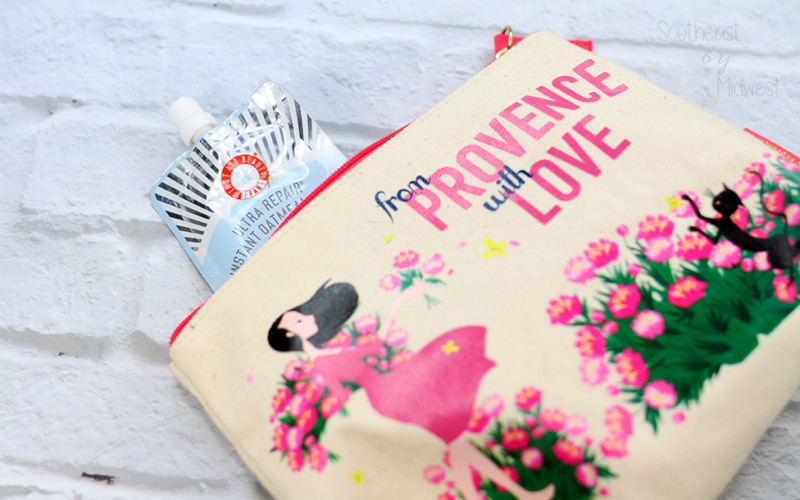 Check out my review to find out more info! 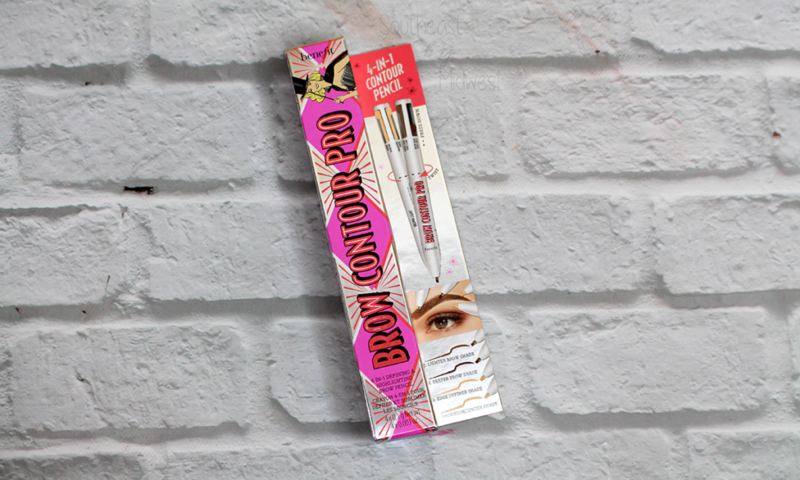 Is the Benefit Brow Contour Pro Pencil a gimmick or a product you need to add to your beauty routine? 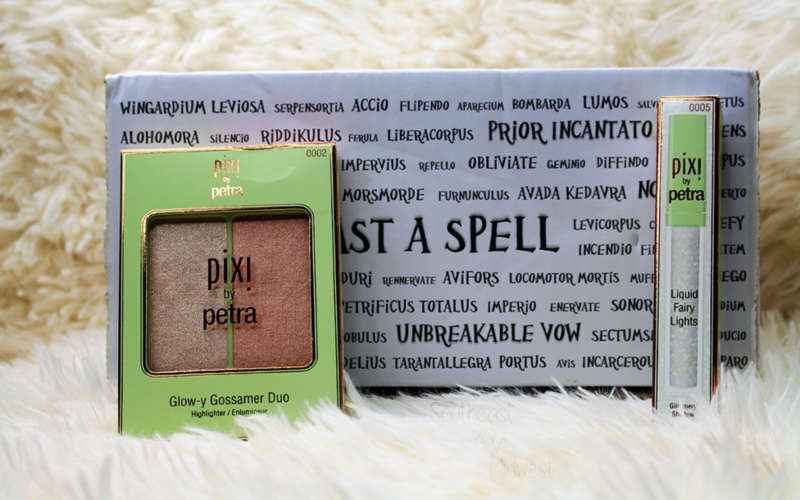 Check out my review to find out! 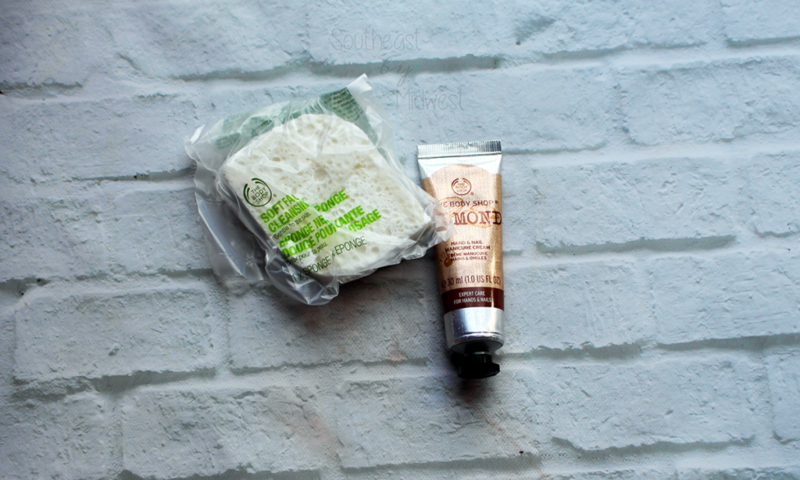 Want to know if The Body Shop Advent Calendars are worth picking up? Check out my overview of them to find out! Make sure to check out the video as well! 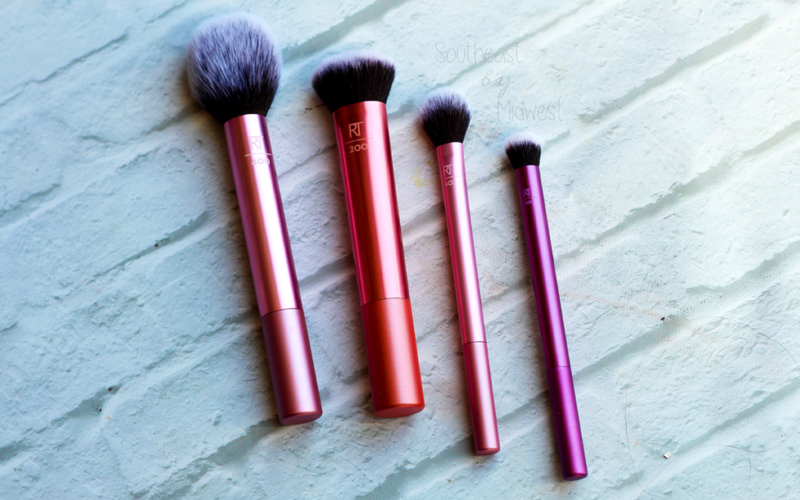 I’m reviewing the Real Techniques Everyday Essentials Brush Set. If you want to know if this set is worth picking up check out my review! 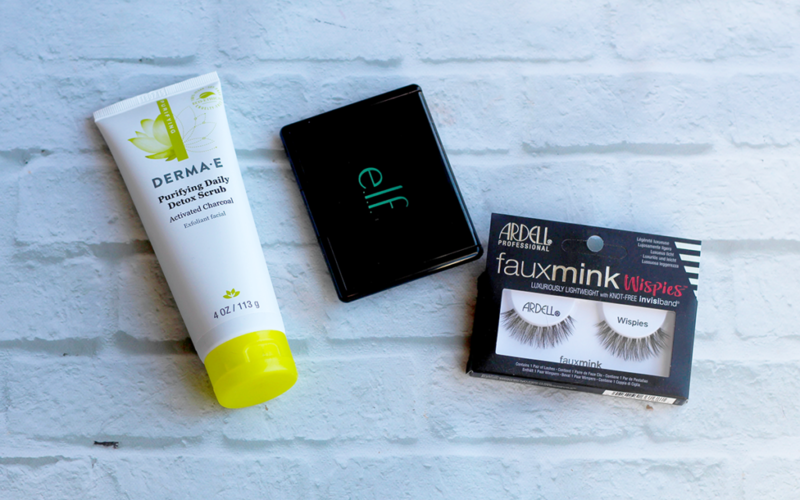 Derma E partnered a YouTuber to do the YesHipolito Ulta Favorites box filled with products that are her favorits. Check it out! Are you looking for a way of holding your single makeup pans. 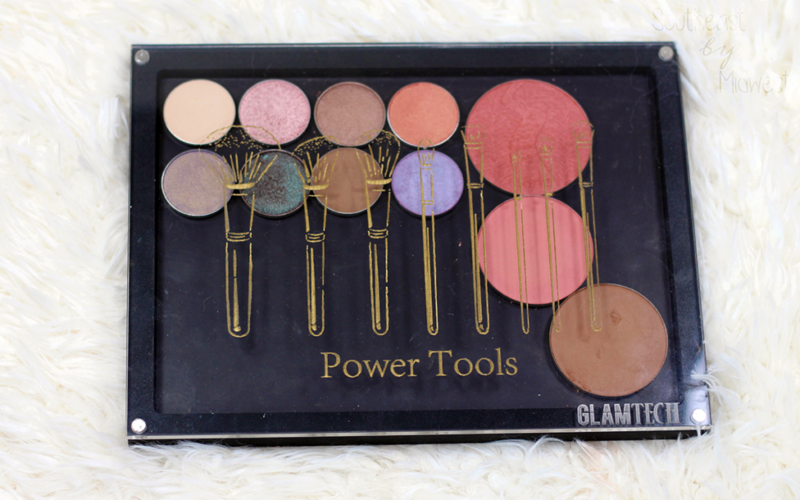 Check out my GlamTech Magnetic Palette Review to see if you should get it! 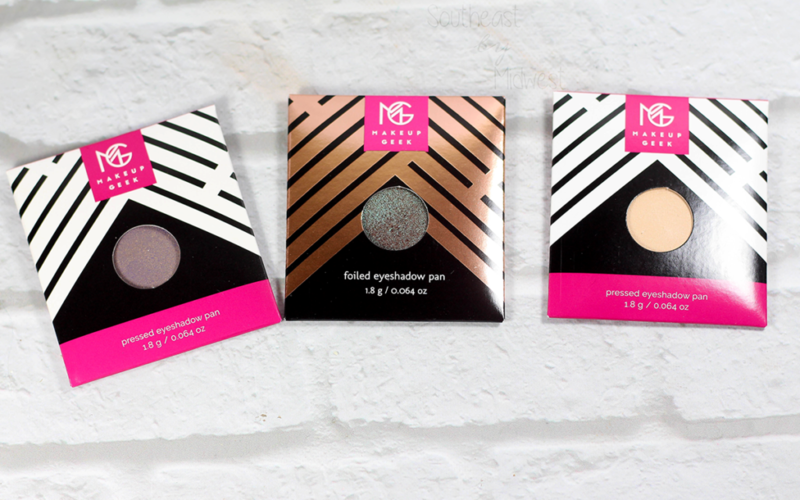 Guess what, I bought some things so that means it’s time for a Makeup Geek Eye Shadow Haul! 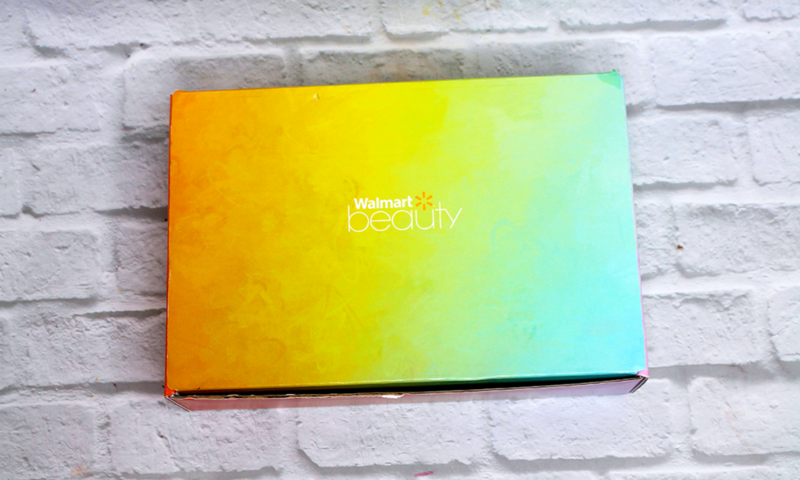 Want to know what I got then check out the blog post and video! I’m doing my first ever Mail Haul Monday. If you want to see what all I’m hauling for this Mail Haul Monday check out the post and / or video!